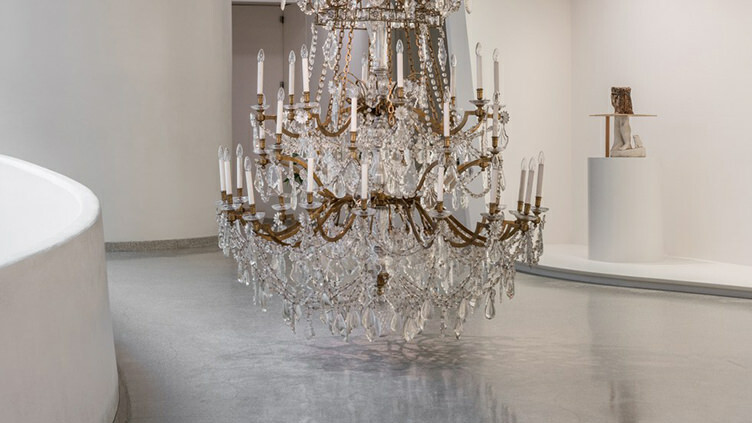 Danh Vo: Take My Breath Away, New York Solomon R. Guggenheim Museum, February 9 to May 9, 2018. 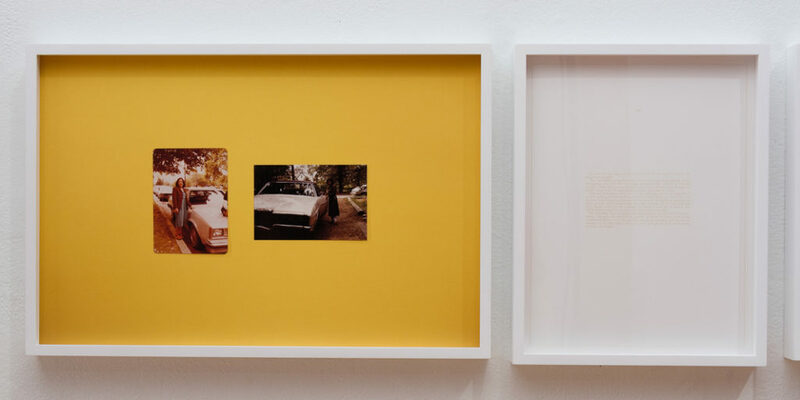 Danish artist Danh Vo dissects the public forces and private desires that define individual experience and that the self is plural and inherently fluid, yet decisively shaped by larger power structures. 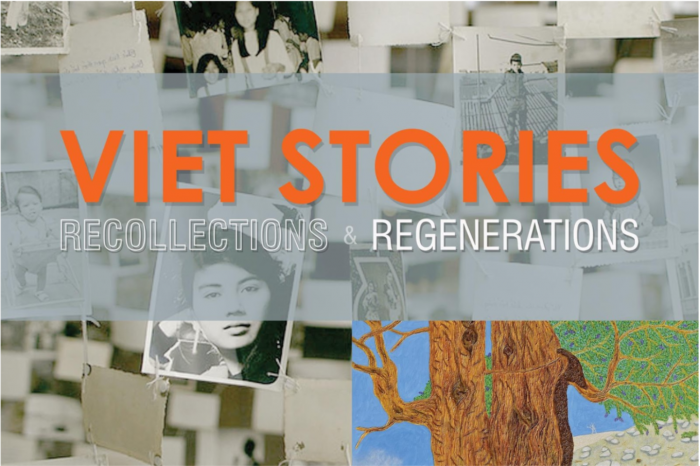 Viet Stories: Vietnamese American Oral History project at the University of California, Irvine announces the opening of VIET STORIES: Recollections and Regenerations, an art, history, and oral history exhibition in the Rose Hills Foundation Gallery at the Richard Nixon Presidential Library and Museum in Yorba Linda, California from February 17, 2018 to May 28, 2018. 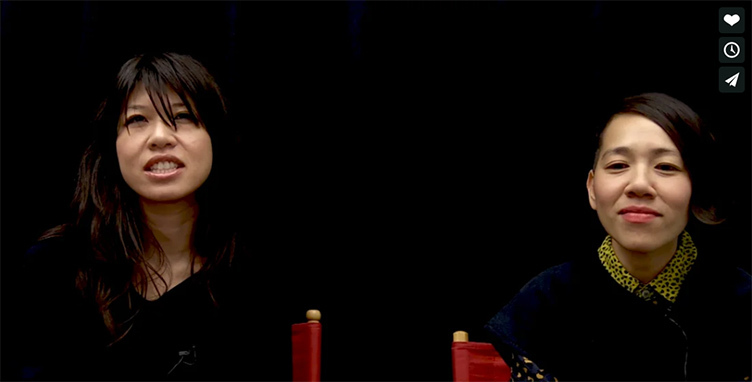 Excerpts from an interview with Hương Ngô and Hồng-Ân Trương in which they discuss their collaborative ethos and history and their ongoing project. 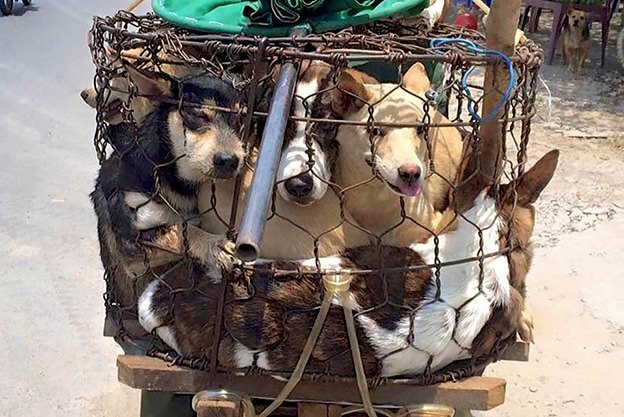 Animal rights activists share a video of Vietnam’s horrific dog meat market where stolen pets are BOILED ALIVE to be served in restaurants. 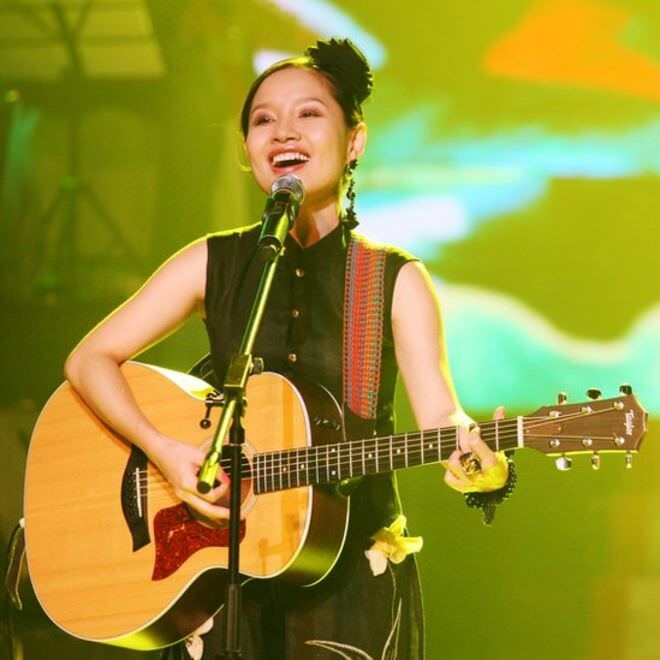 Vietnamese society needs to outlaw animal cruelty. 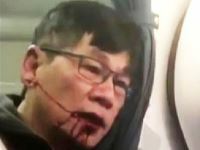 Please help animal rights organizations end animal suffering. 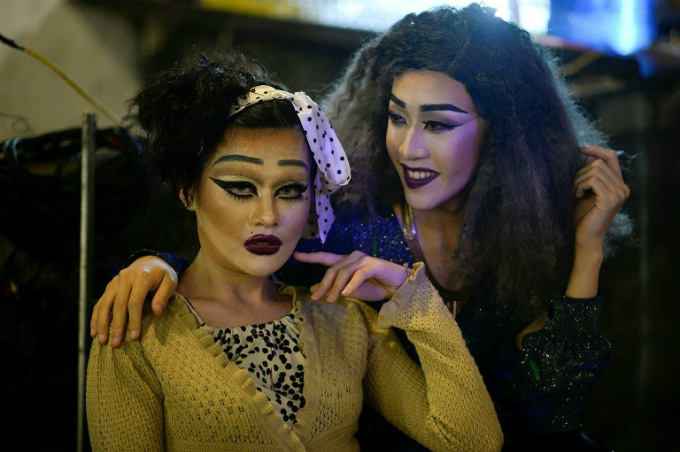 Vietnam drag queens electrify Hanoi’s nightlife and shake up social norms. 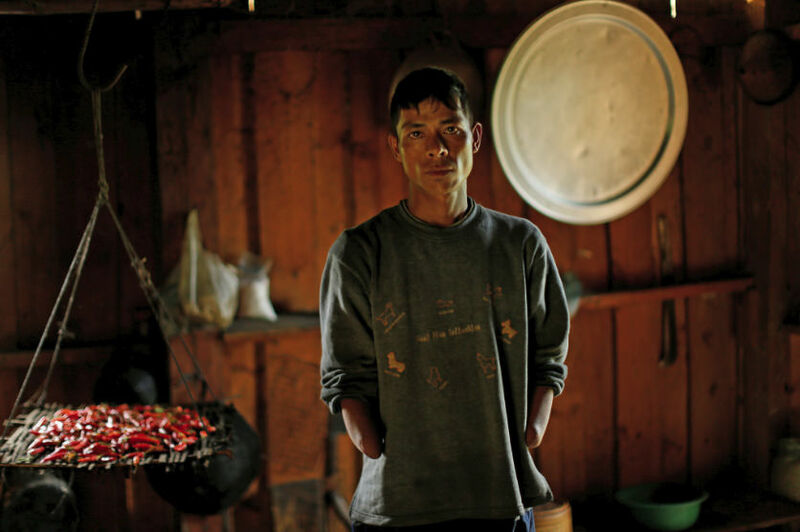 Unexploded ordnance dropped by the U.S. continues to kill innocent victims. 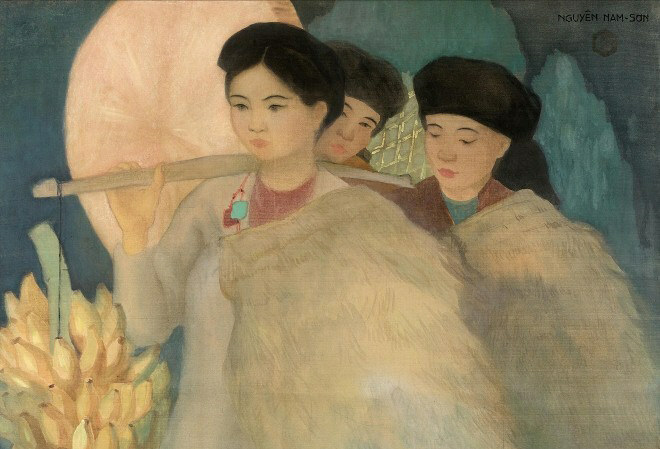 Several Vietnamese painters’ works auctioned at record prices by the Aguttes company at the Drouot auction centre in Paris, France. 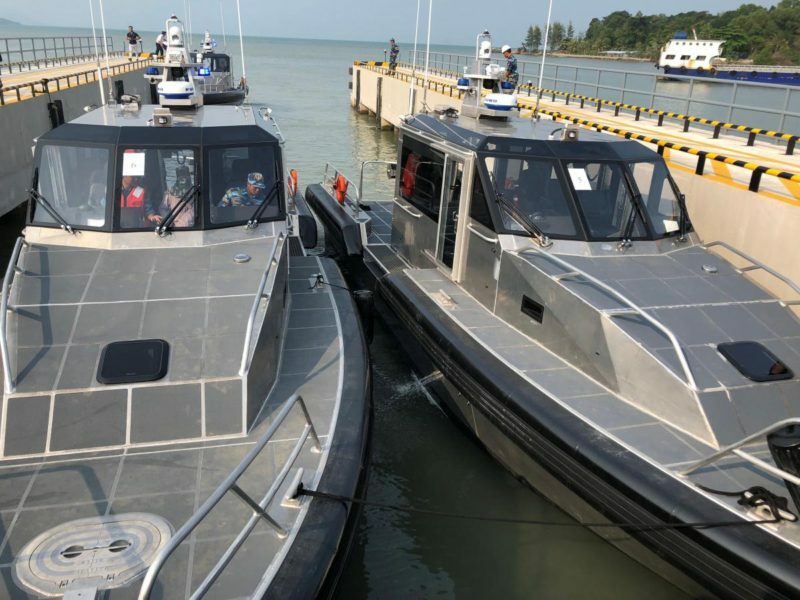 The Vietnamese Coast Guard has been given six patrol boats from the United States. 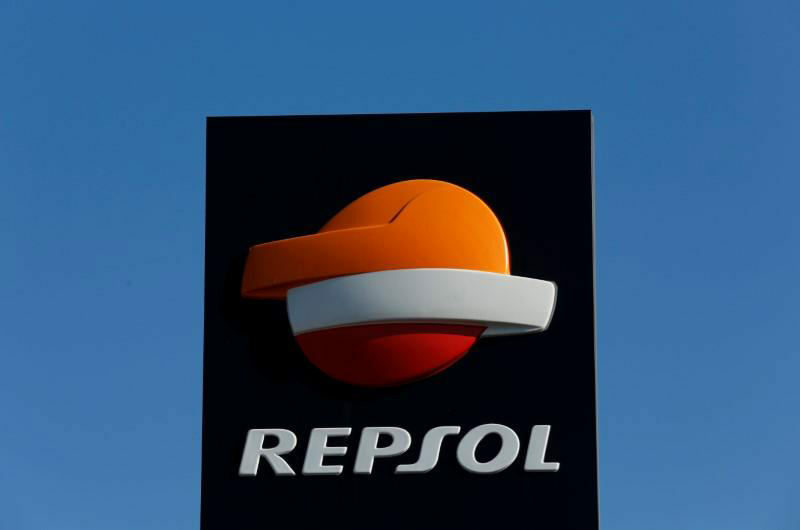 Pressured by Beijing Vietnam again halts South China Sea oil drilling project.